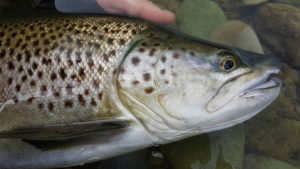 Nelson / Marlborough and the upper West Coast, are favourite destinations for anglers who love wild places and sight fishing for large brown trout in stunningly clear waters. Enjoy some of the finest fly-fishing in the world, stalking and casting to large wild brown trout with top Kiwi fly fishing guide, Tony Entwistle. 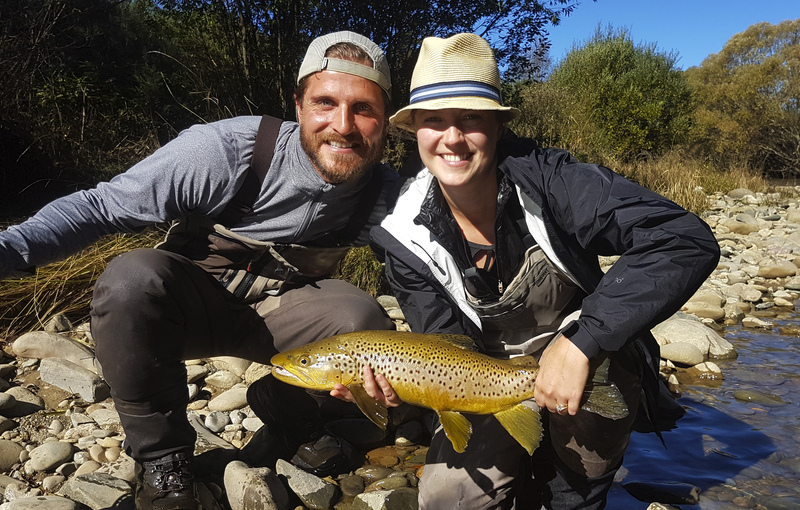 “If you are looking for a fly-fishing guide in the northern regions of New Zealand’s South Island to help you stalk some of the finest wild brown trout in the world, I have the skills and experience to really improve your chances of success. My commitment is to work with you and help create a truly memorable angling experience and lift your angling skills to new levels. From my base in Richmond (close to Nelson city), I strive to provide a high quality of service for all anglers who love to fly-fish. Guiding full time since 1980 gives me an in-depth knowledge of the wonderful fly fishing opportunities around the upper South Island. 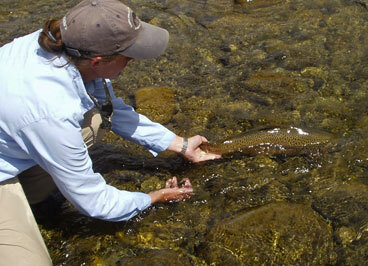 Join me and fly-fish on local or back-country river trips. 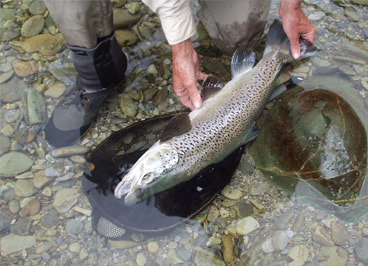 Most of our fishing is with dry flies or small weighted nymphs stalking sighted brown trout that average 3.5lb (1.6kg) in amazingly clear waters. Experience the adventure of a helicopter fly-out into remote wilderness streams for a day or camp-out overnight. The prospect of an occasional trophy trout weighing 8.5lb (4.0kg) is real on many rivers. If you’re a group of anglers needing the services of more than one guide, I am happy to join ‘forces’ with another independent guide friend … but appreciate the opportunity to discuss this option first. Give me a call … I’d love to help you on your next visit to New Zealand … let’s fish together soon”. NB: I choose to work as an independent guide, which means my services are not available in conjunction with any fishing lodges. I really enjoy the flexibility of being independent and the freedom to follow my instincts … to leave early, come home late … and chase the fishing. This is in no way a criticism of any Lodge-based fishing experience. 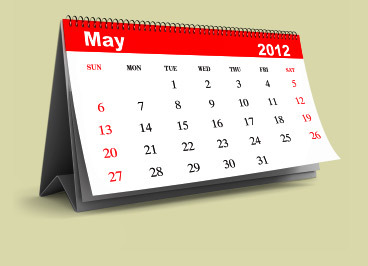 For many visiting anglers it is the ideal option. Local Nelson fishing lodges have their own teams of guides (many of them friends of mine), who also do a fine job of looking after anglers who fish with them.